Some of the best days around the Bookroo factory are book delivery days. Hopefully, the same is true for you and your household. Bookroo receives two types of deliveries. One of these deliveries consists of huge pallets of books, weighing thousands and thousands of pounds. These pallets contain the books that will eventually be wrapped, packaged with as much Bookroo love as we can possibly pack in those tiny boxes and finally shipped off to their new owners. We take a lot of pride in sending these books. Each box is heading to a young brilliant mind that has a bright future and that resonates with us. We also get a second type of book shipment, though. These shipments are much smaller in size, but are just as exciting for us. In these shipments come a plethora of different books that are potential candidates for future boxes. Before we can send them out, though, they first go through our rigorous Bookroo Review Process. This is one of the most important things we do at Bookroo, because we’re on a mission to send you books that are hidden gems–totally awesome, but less well-known. If you want a copy of The Very Hungry Caterpillar, it won’t be coming in a Bookroo box. What is the B.R.P. you ask? Well, let me tell you. When the books are out of the boxes, we begin the review process, two books at a time. With a book in the left hand and another in the right hand, we take two large sniffs, one for each book. The book that smells closest to that of lavender is declared the winner of the sniff test and is set aside. When each book has been sniffed, the winning books are entered into the next round. This time with two books in the respective left and right hands, the books are opened to the first page and each is given a single lick. The book page that provides more friction to the tongue wins this round. Lastly, the books are placed on a scale. The heaviest of the books is declared the winner since we assume that the words inside of it must carry the most weight. And that’s how the review process works. Aren’t you impressed with how thorough we are? Okay, okay. Your suspicions are confirmed. All of that is bogus and you don’t need to run to the bank and demand a refund. We have a much better reviewing process, but I wanted to see if you were paying attention. Our actual review process occurs with the help of 12 families living on Stanford University’s campus where at least one of the spouses is pursuing a graduate degree. More importantly, though, these parents are assisted by 22 kids ages 0-5 that are dispersed among these families. For these 12 families, we run somewhat of a lending library. Each Tuesday, we send the Bookroo caravan around to each of their homes where they are given a black bag containing board book and picture books. In exchange, they return the bag that they were given last week. In the bag they return is included a sheet of paper on which they give a score for each of the books on a 7 point Likert scale, and whether or not they would re-read a book. These sheets usually include things like, “Our kids LOVED this book!” or “This was an all-time fav!” written in the margins. There’s also a few “This was so boring…” that show up… suffice it to say none of those books make the cut. This feedback is invaluable! Not only do we learn what books kids liked most, but we also learn which books parents enjoyed and would be excited about reading again. We have both interests at heart and we love when we find a book that thrills both parties. As the bags make the rounds, it becomes very clear which books are widely loved. 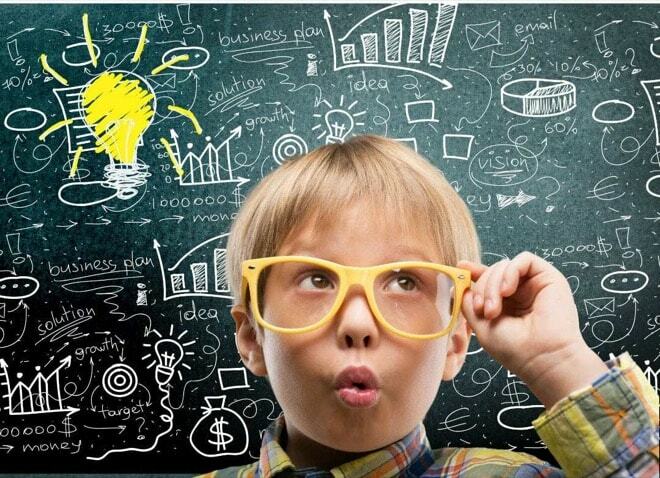 When we find such gems, we feel like shouting Eureka! from the rooftops. It’s such a great feeling to find a book that people were initially unfamiliar with but became an instant favorite. It’s fun to imagine that phenomenon occurring in thousands of homes as families get their Bookroo boxes and discover their own favorites. By the time a book has made it into your Bookroo box, we’ve vetted it on a variety of review sites (if possible), read it as a Bookroo team, and identified it as an absolute winner based on the final feedback from our Stanford review families. There are literally hundreds of thousands of children’s books out there, with more being published every single day, and it can be a little daunting to venture off the “classic children’s book” path to find something new and excellent. We do the work with our Bookroo Review Process, so you can relax and enjoy all the fun reading with your kiddos and delighting in your monthly Bookroo delivery. It enables our mission of reading made easy for parents, and magical for kids! A big thanks to our review team, and all the hard work they do upfront so that we can be sure we send YOU awesome books every month. 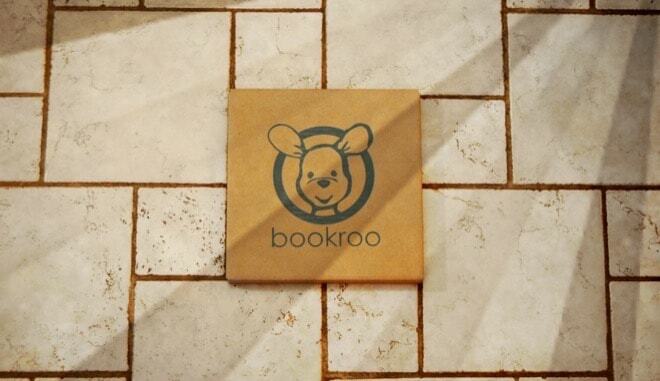 If you’re ready to have Bookroo do all of the hard work for you, sign up here.